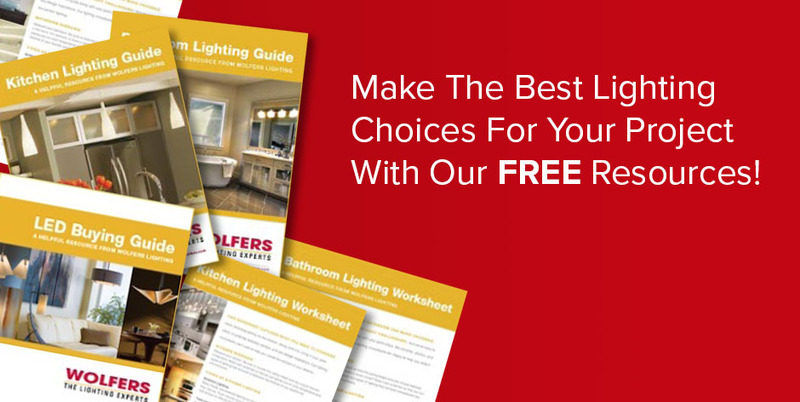 Wolfers Lighting is Greater Boston’s best lighting resource for homeowners, business owners, architects, interior designers, builders, electricians, and other trade professionals. 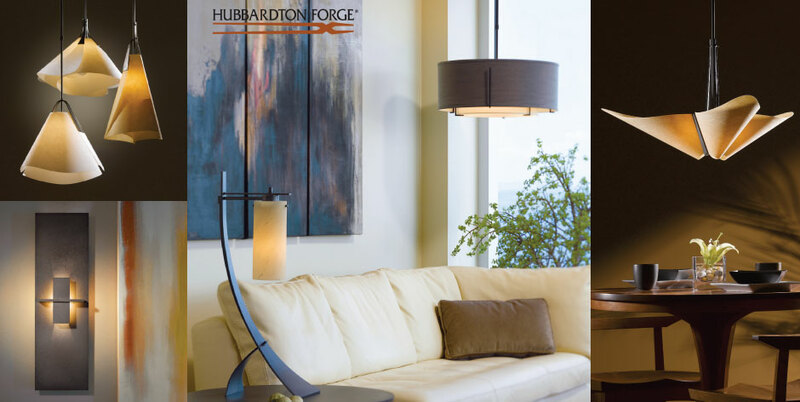 We are the premier supplier of residential and commercial lighting, with the largest lighting showrooms in New England. At Wolfers, we understand lighting, its intricacies and its potential. Established in 1931, we apply our longstanding experience and in-depth knowledge of lighting products, industry trends, and latest technologies to creating the best lighting solution for you. Our unique lighting labs, where you can see firsthand how specific lighting plans and products will work in your home, store, or office, along with our Green Zone, where you can compare different energy-efficient lighting technologies, are what make Wolfers Lighting unlike any other lighting company in Boston. Lighting is our passion. 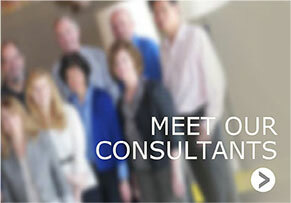 It’s what we do every day and what we love – the creativity, the lighting design, even the technical challenges. 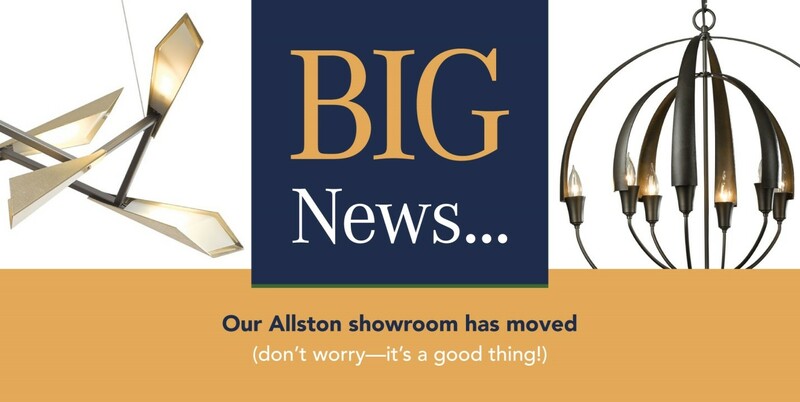 Visit us today in Waltham and see why Wolfers Lighting has been voted “Best of Boston” for so many years.